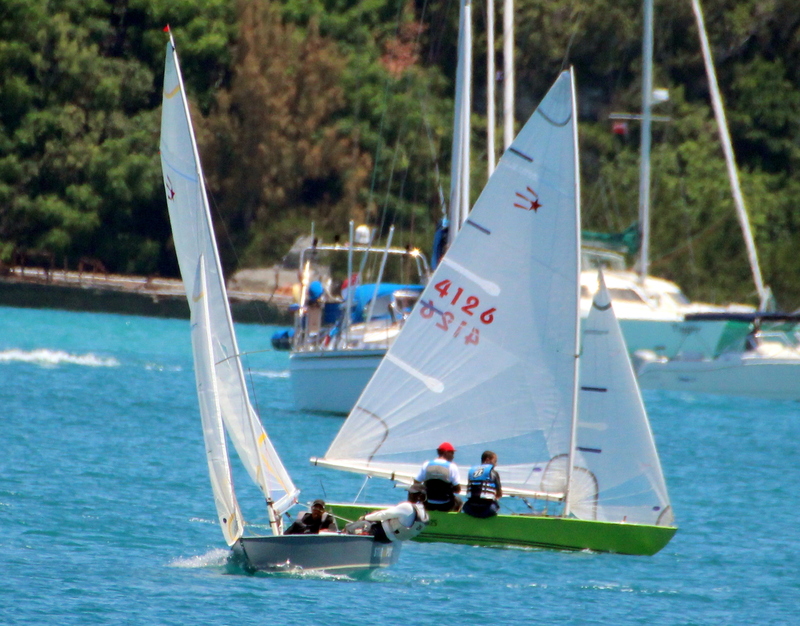 The 2019 Bermuda Comet Class Race Season got underway off the West End Sailboat Club. The duo of Maxwell Curtis and Wesley Tucker won the Mid-Winter Regatta with 3 wins in the three races on the day. Gladwin Lambert and his crew Ross Smith finished second with 7 points, while Quinton Simons and Greg Proctor finished third with 8 points. Dale Brrangman and his crew Tajahri Rogers finished 4th with 13 points, Antione Wingood and Fred Bulford finished 5th with 14 points and Jacal Washington and Kobi Fox finished 6th with 18 points.